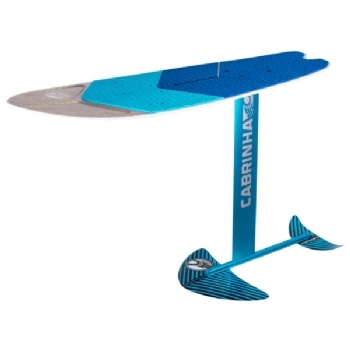 The 2018 Cabrinha Double Agent is one board with two faces. 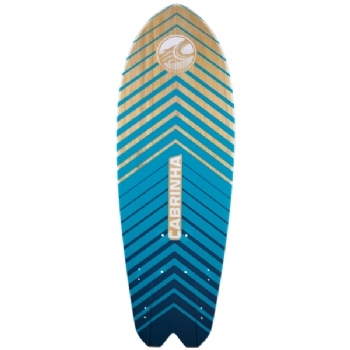 A performance hydrofoil board that's incredibly easy to ride. 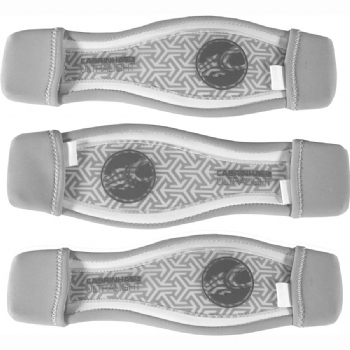 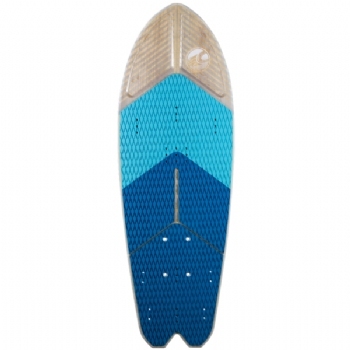 Quickly converts into a fun surf skate.